The Children’s Book Club is an initiative to cultivate the wonderful habit of reading in young minds and to enable critical thinking in them through discussion of the books they read. 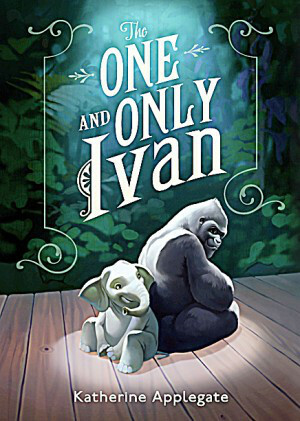 In this session, the book under discussion is The One and Only Ivan by Katherine Applegate. Inspired by a true story, this is the beautifully written tale of how a mighty gorilla wins his freedom.